Mini review of a product I received from VoxBox a few days ago. 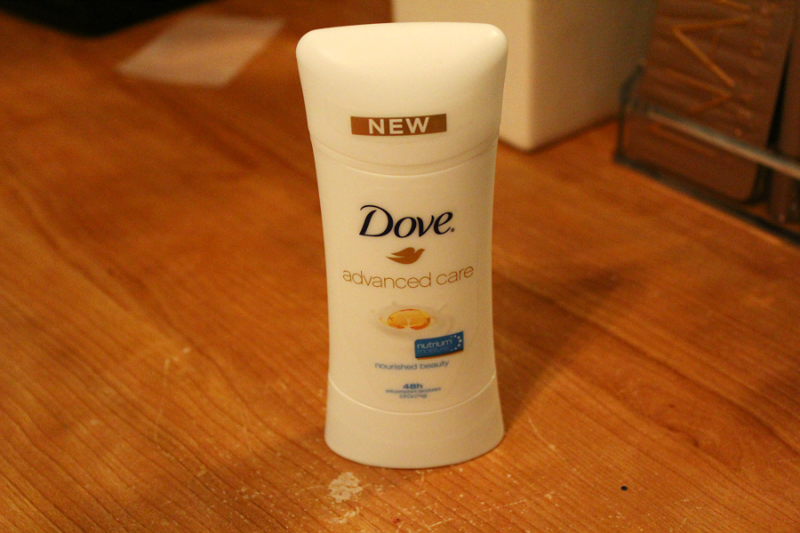 Its the new Dove Advanced Care Deodorant. The packaging is simple. I personally love white packaging, so full points there. 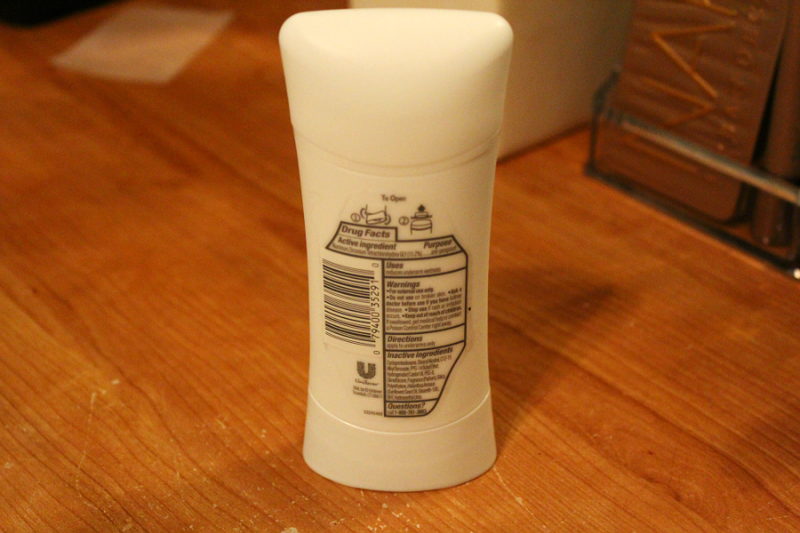 Its not visible in photos but the deodorant is actually matte. 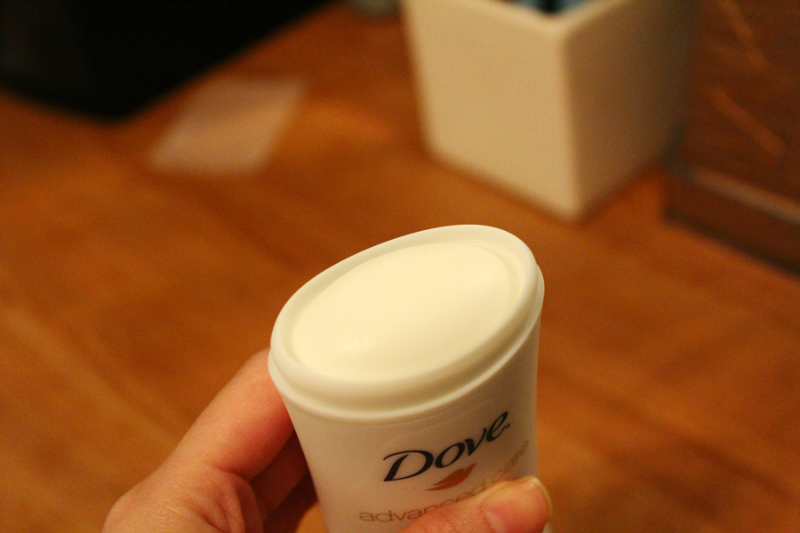 A lot of other deodorants are glossy but this one feels different. Personally I like the texture of it, it gives off a more sophisticated feel. The formula seems smooth, and it lasted all day for me. I personally never have problems with deodorants not lasting all day (unless they're gel, I hate gel). The scent isn't overbearing. Its like a fresh, clean smell. 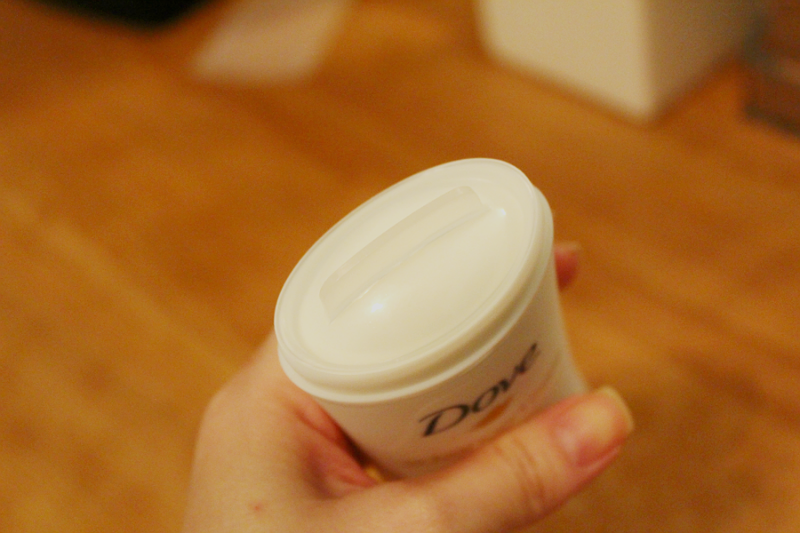 I already use Dove deodorant, but my all time favorite scent is the Cucumber and Green Tea. It smells sooo good. I use the body wash everyday too. I'm generally allergic to perfumes and powerful smells, but Im glad that Dove isn't too strong. Its simply free products to try out, and you give reviews/tweets and some other stuff on the items. Some of the products aren't released yet either, so its cool in that aspect. I received a few new products from JustFab today. 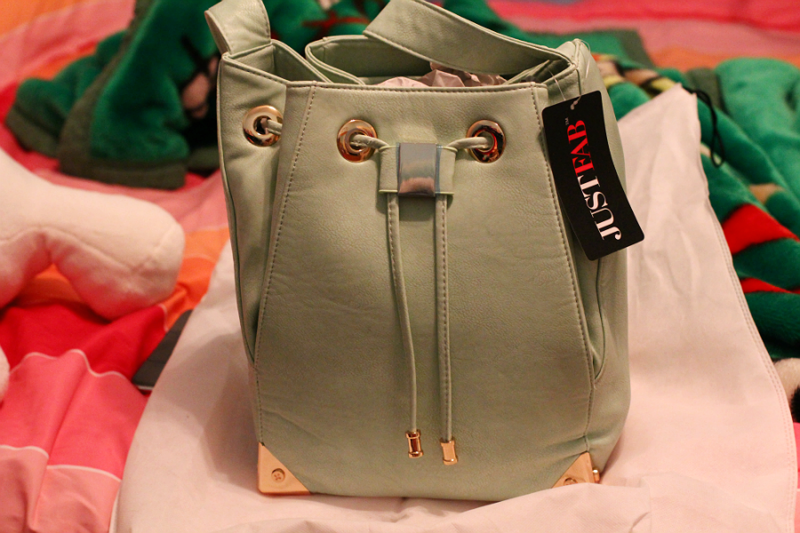 This is one of them- a drop dead gorgeous mint bag. I am absolutely in love with all the gold detailing. 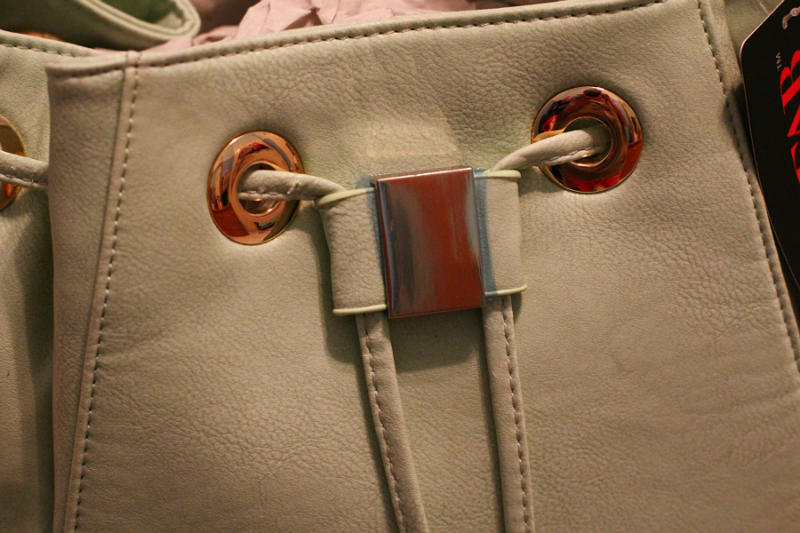 It really gives the bag a touch of glam. 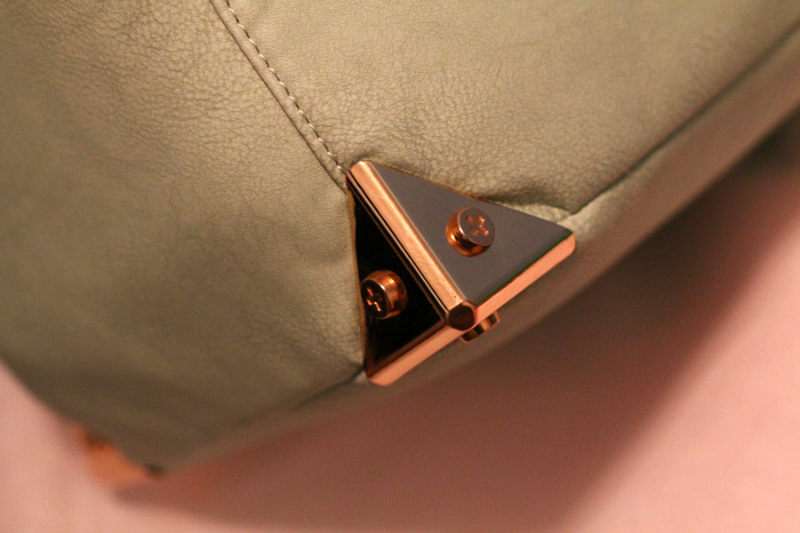 This bag should be available this month~! Today is my anniversary with le boyfriend. He had morning class today so we went to Briar Patch on Wednesday. 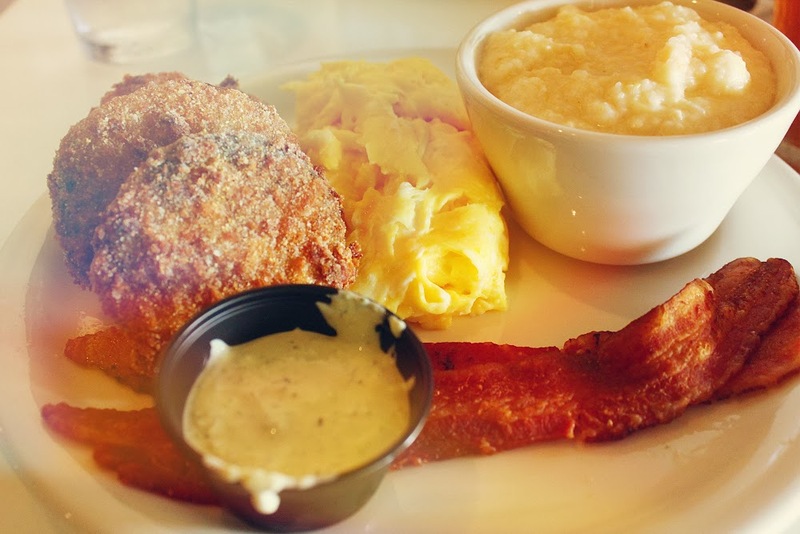 I love this place to death, and usually I hate breakfast restaurants. If you live in the Orlando area, then this is definitely the place to hit up. 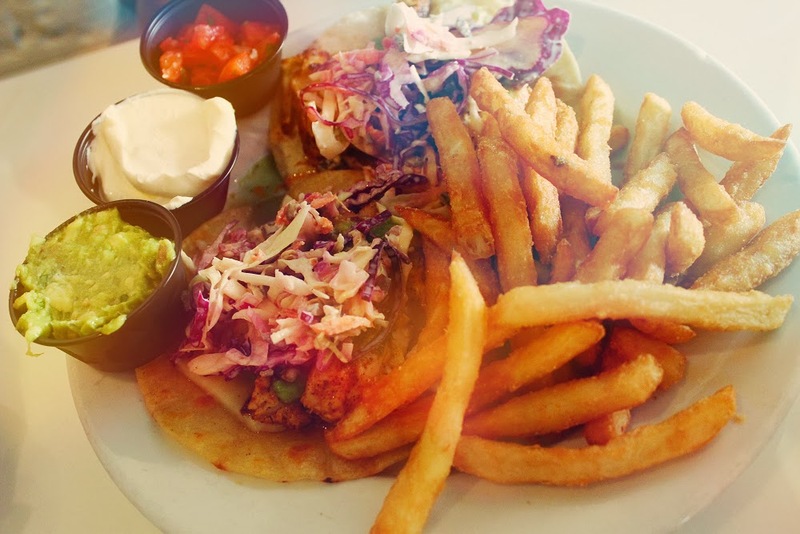 Its a great spot for Valentines day.